This book is informative and well-written and would appeal to urology nurse specialists / nurse consultants, although the focus of the text is much more for medical colleagues. 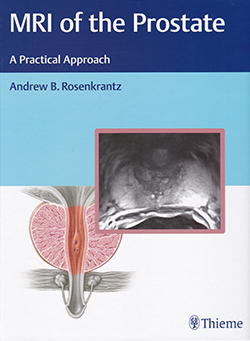 The text provides a contemporary view of prostate cancer and articulates the prevalence and potential difficulties in diagnosis, so the text would be a useful addition to any urology unit. There is a thorough introduction to the subject area which colleagues will find useful. As the title indicates though, the text examines the various diagnostic tests available and so the appeal to nurses may be quite limited. Techniques to diagnose prostate cancer, and the potential aggressiveness of a tumour, are being developed and tested, and this text very helpfully explains the science that informs some of these and may be very useful for colleagues involved in urological care. One note of caution would be that the text needs to be read in conjunction with National Institute for Health and Care Excellence (NICE) guidelines for prostate cancer (2014), as not all techniques described are recommended by NICE. Towards the end of the text there is a compilation of instructional and interesting cases that are likely to appeal to medics more than nurses.